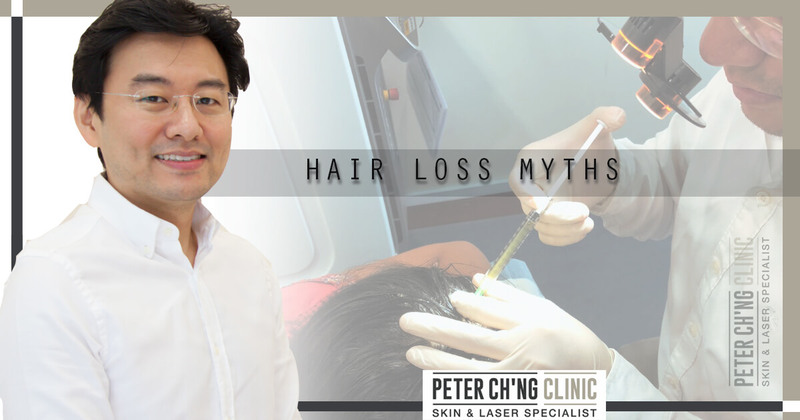 Hair loss is such a common condition but many of us still misunderstand certain facts about it, so today we shall take a look at some of the common myths of hair loss - so that you stop misunderstanding this condition! 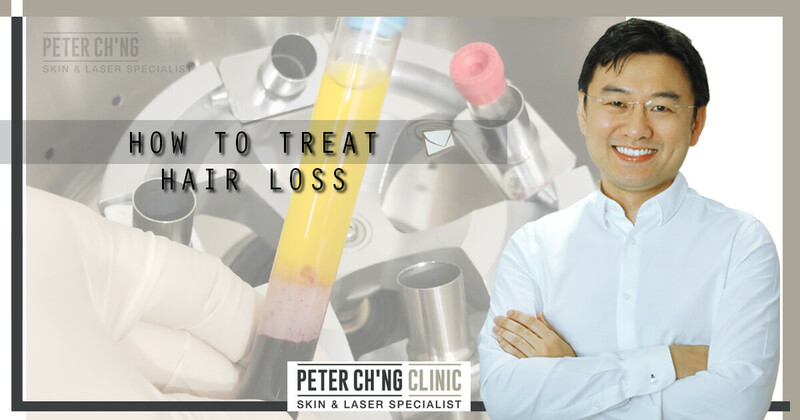 When it comes to hair loss, we always need to find out what the cause of hair loss is first, because the relevant treatment method is highly dependable on the cause. But what causes hair loss? What would be the most effective way? Can it be simply removed with a laser treatment? Is it safe? 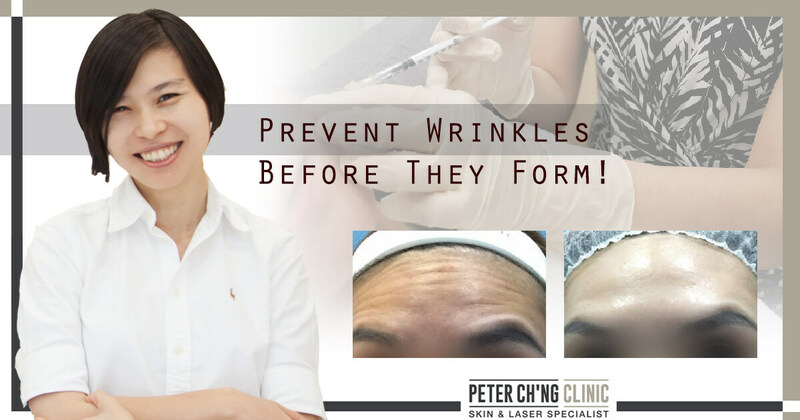 As we age, even in our early adult years, we live with a small worry every day, "when will my wrinkles start to appear?" 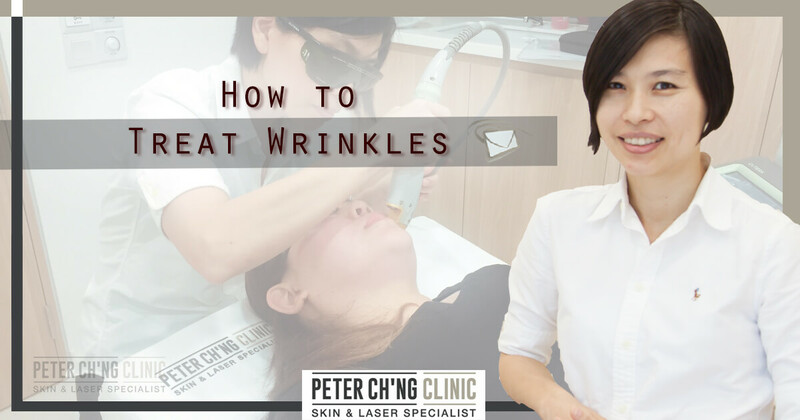 However, before it all starts, how can we actually prevent the formation of wrinkles? Here are 5 ways. Wrinkles are often associated with old age or aging skin, and it's not without reason too. The main cause of wrinkles are dry skin. And as we age, our skin slowly loses the ability moisturise itself adequately, causing dry skin and thus leading to wrinkle formation. 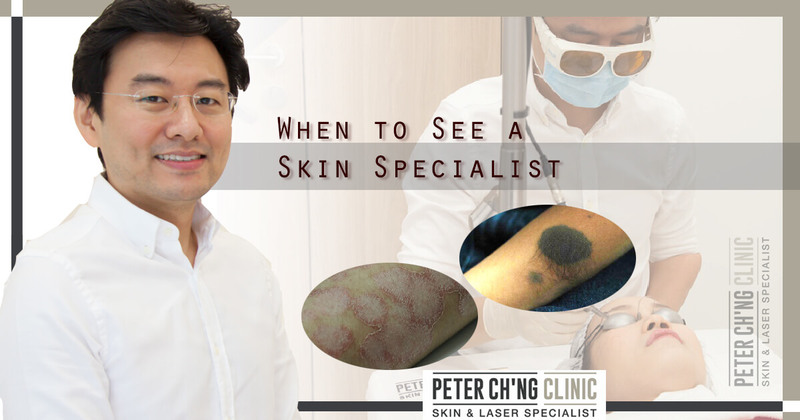 When is it time to seek for diagnosis by a skin specialist instead of a general practitioner doctor? How do you know if your condition should be treated by a general doctor or do you need the treatments by a skin specialist doctor? 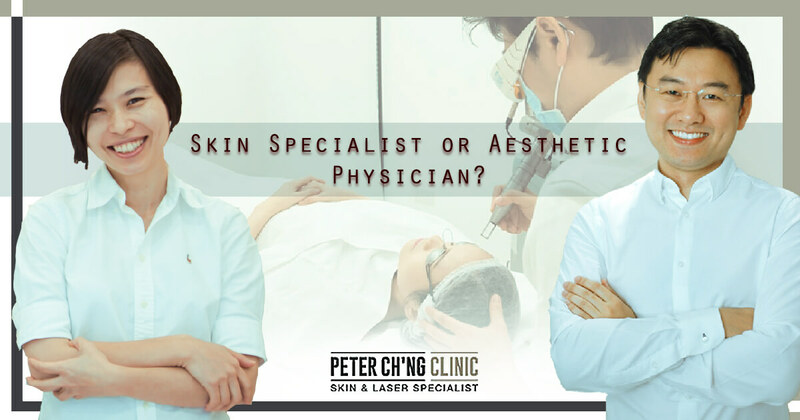 Although both dermatologists and aesthetic physicians treat the skin and physical appearances of a person, there are differences between the two, and these differences mean that we can't choose one or the other for all situations alike. But how exactly are the two different? 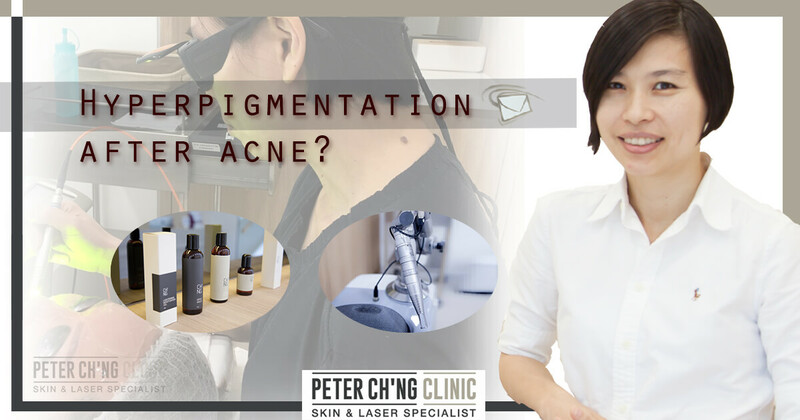 Although pigmentation spots can be treated, it is important to first get our skin condition diagnosed accurately before any treatment. Which type of pigmentation do you have? Age spots, freckles, or hyperpigmentation? Hyperpigmentation is the appearance of dark pigments on the skin. Depending on the cause of hyperpigmentation, these pigments can appear in large or small quantities on different areas of our skin. 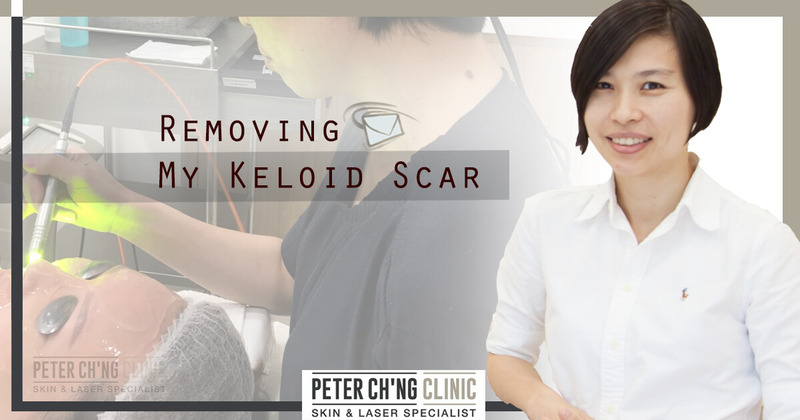 Do you have a skin tag on your body? They can appear anywhere, and while some of us don't really care or notice their existence, some skin tags may appear at annoying body areas like on our face or necks and cause irritation and discomfort.